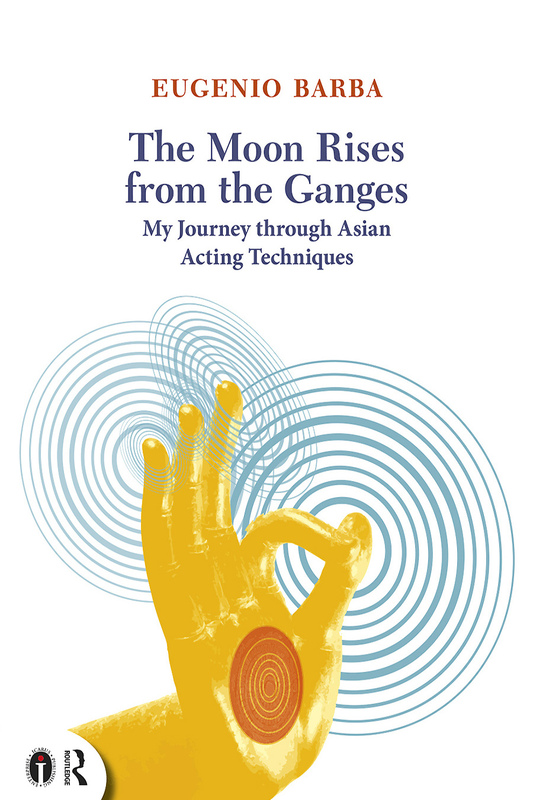 The Moon Rises from the Ganges: My Journey through Asian Acting Techniques presents Eugenio Barba’s most important texts on his research into the technical knowledge of Asian performers. Weaving together encounters, detailed descriptions, theoretical reflections, anecdotes and travels, the author unfolds the changing phases in a passionate inquiry which has been a constant reference in his more than fifty-year career. This book presents Eugenio Barba’s most important texts on his research into the technical knowledge of Asian performers. The book deals with the various aspects of Barba’s collaboration with traditional actors and dancers from the East. It describes their frequent meetings and their work exchanges, which contributed to the comparative analysis of their know-how. Edited by Lluís Masgrau, the book includes some of Barba’s well-known articles which have already become classics, as well as relatively unknown and unpublished texts. The result is a valuable guide for practitioners, an account of pure research into the know-how of the performer, and an important chapter of East-West dialogue in twentieth-century theatre.